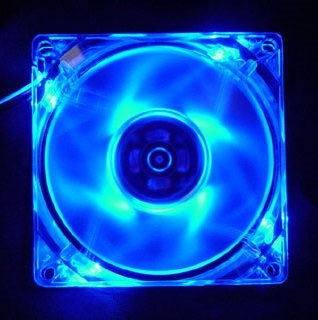 The LED series of fans provide a quiet cooling solution with cool LED light. The SL80B fan provides 21.7 CFM of airflow while running at a quiet 20 dBA. 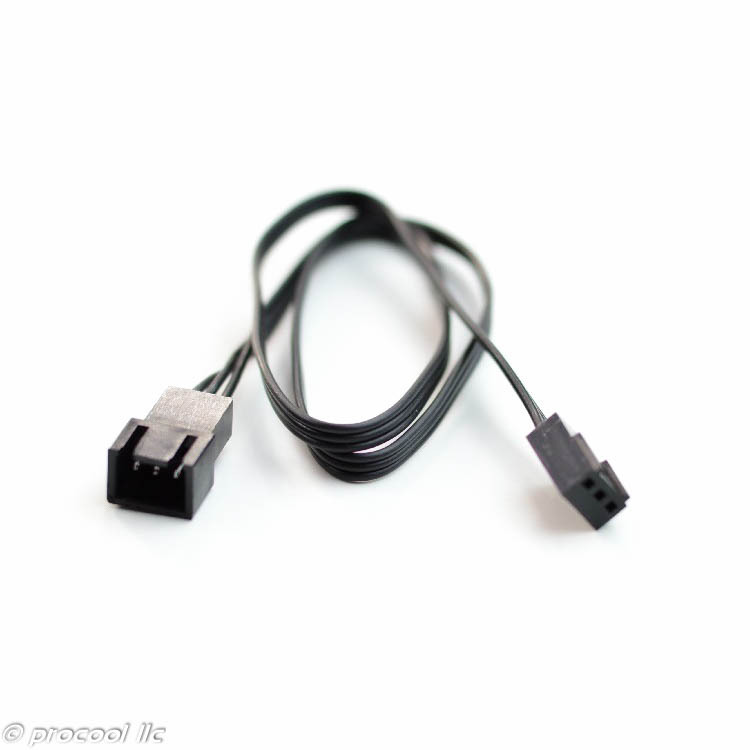 Ideal for any cooling application where fan noise should be very low.